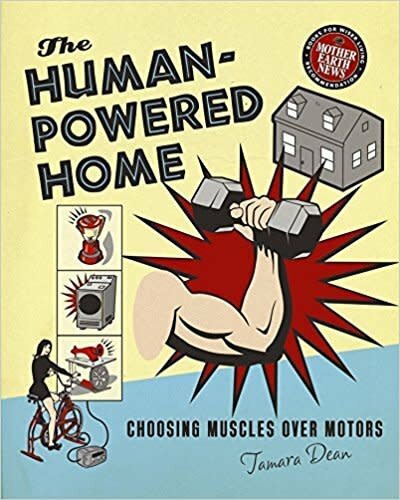 The Human-Powered Home is a one-of-a-kind compendium of human-powered devices gathered from a unique collection of experts. For those who want to apply their own ingenuity, or for those who have never heard of human-powered machines, this book is a fine reference. For those who are beginning to understand the importance of a life of reduced dependency on fossil fuels, this book could be a catalyst for change.